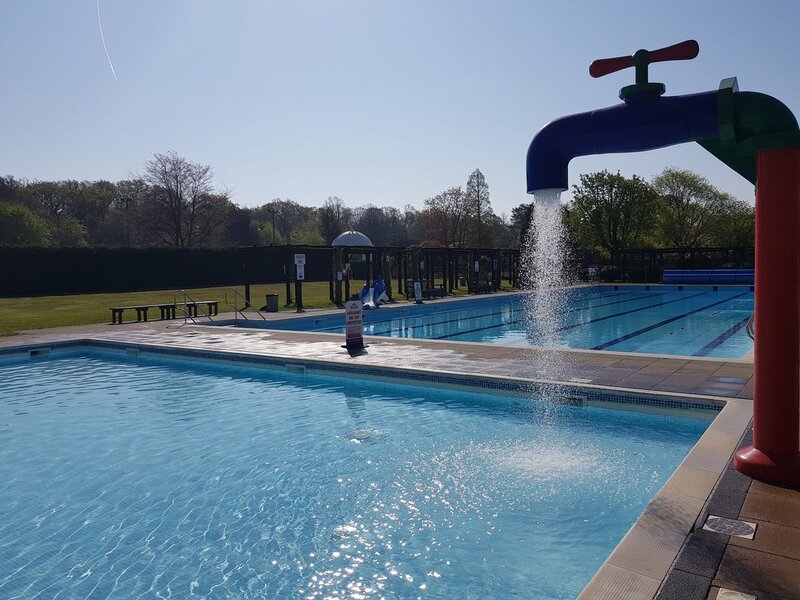 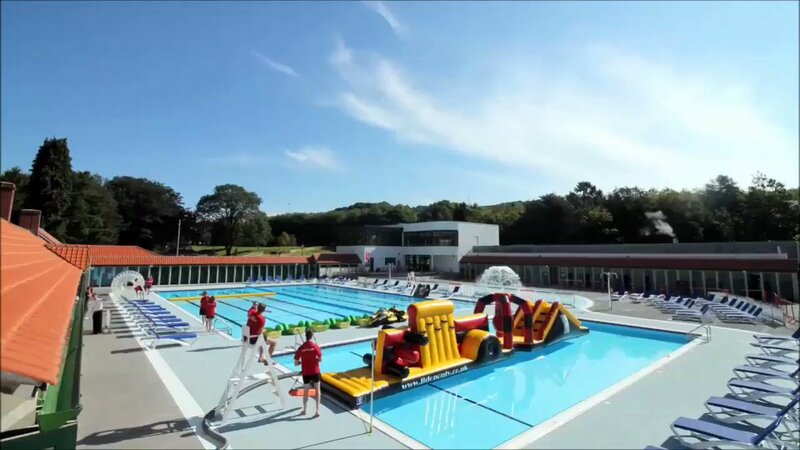 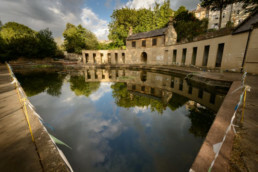 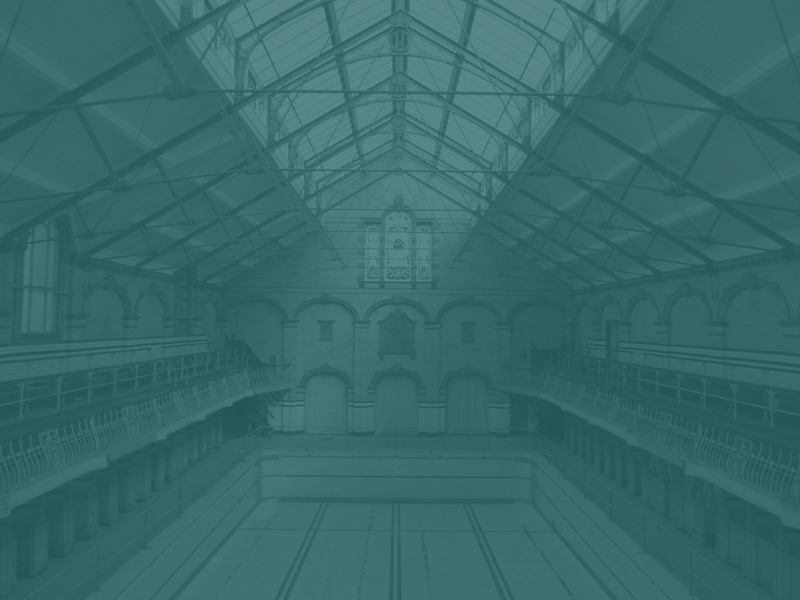 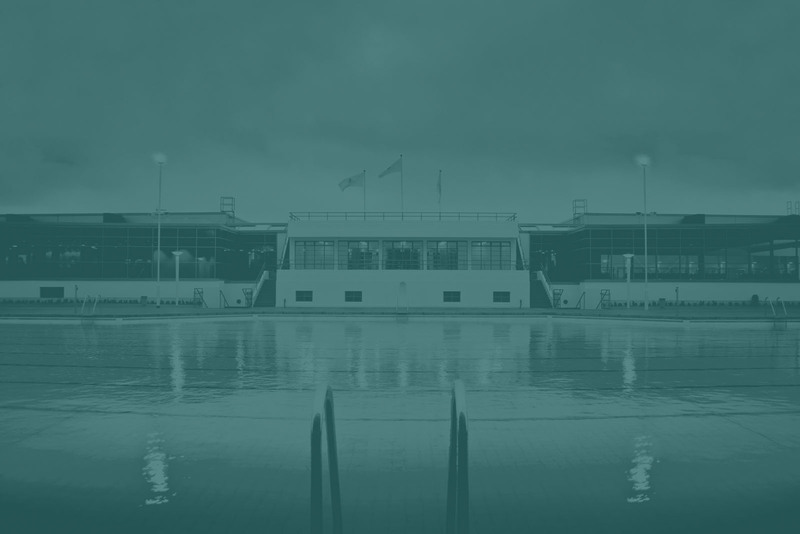 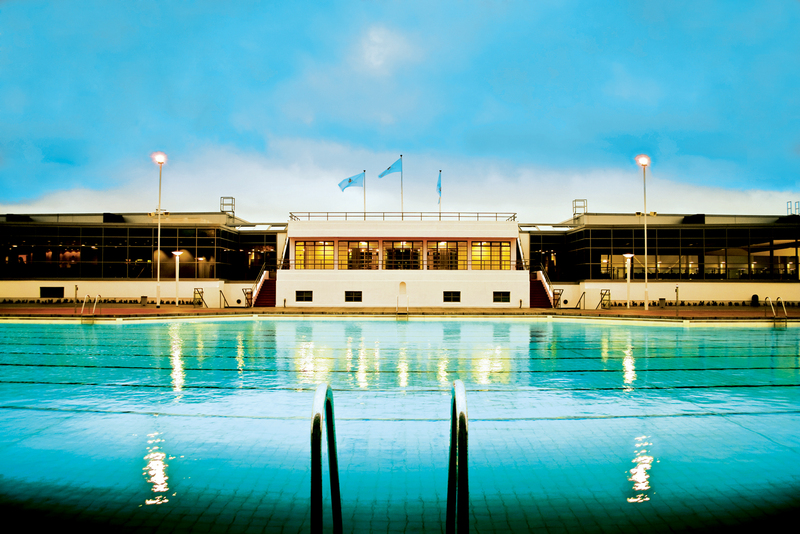 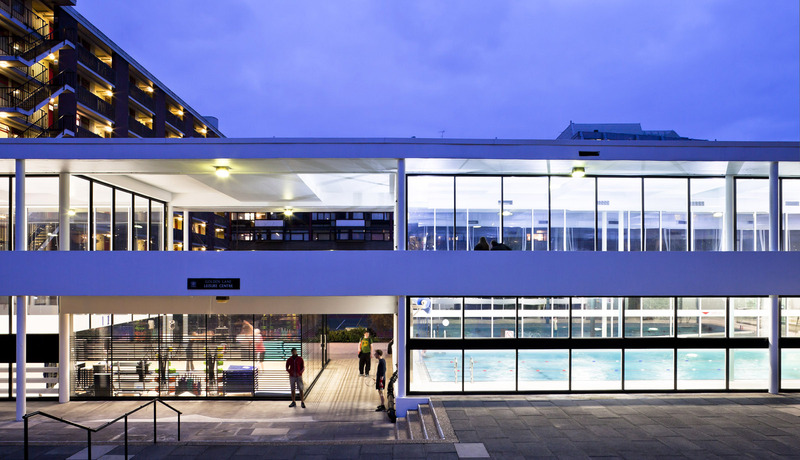 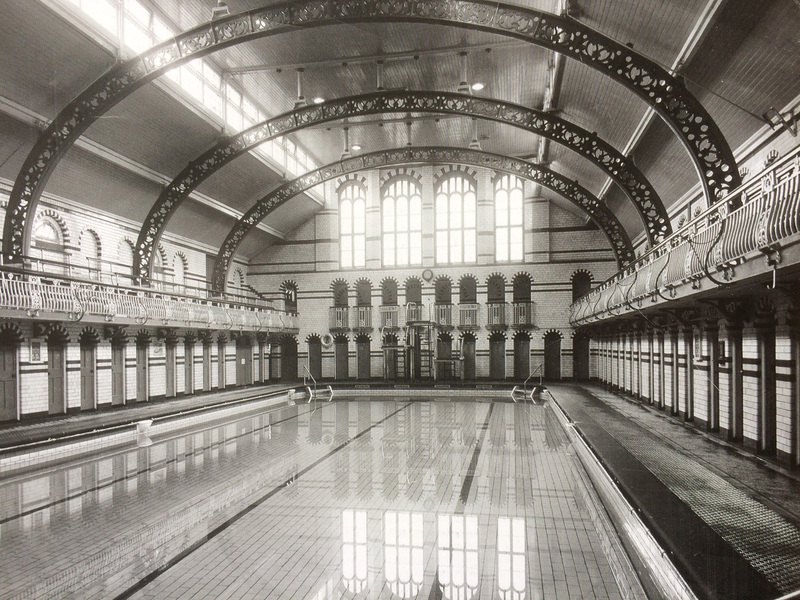 Established in 2015, Historic Pools of Britain is the first body ever to represent historic swimming pools in this country. 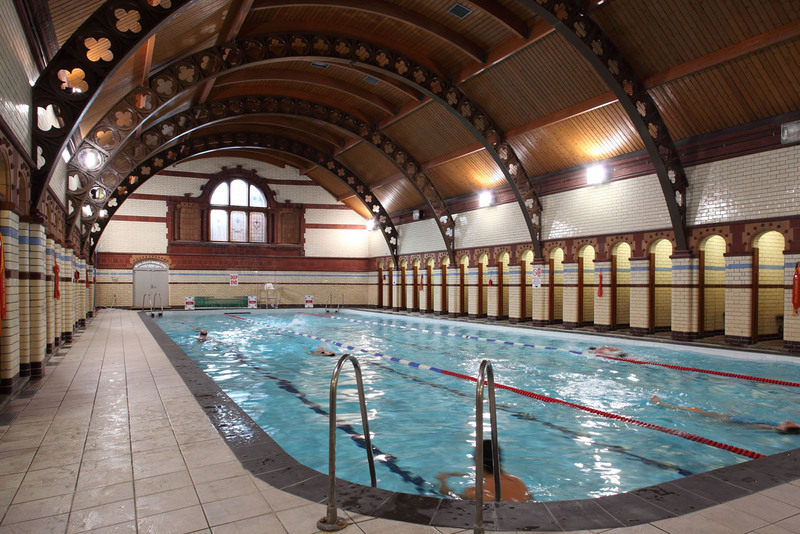 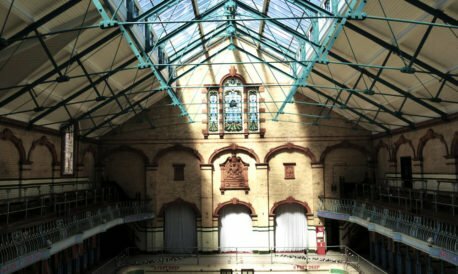 These unique indoor and outdoor pools make a significant contribution to the social and architectural history of Britain and play a hugely important role in our communities. 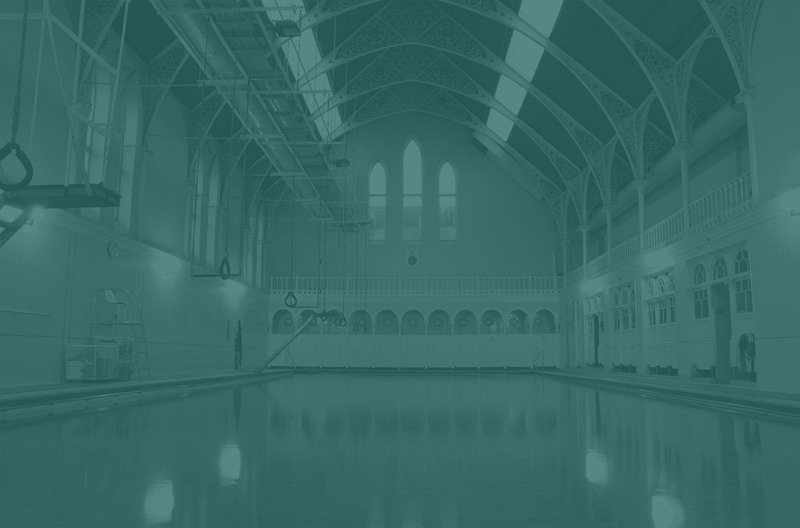 We celebrate, champion and campaign for historic pools, giving them a shared voice throughout the country. 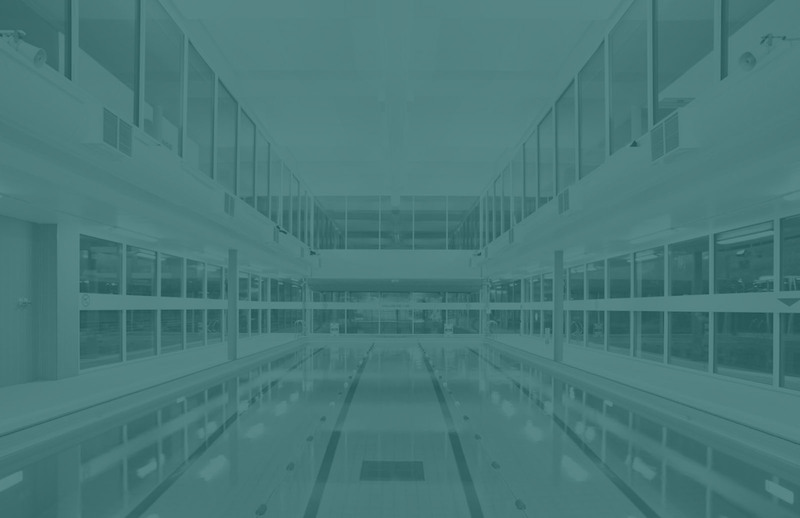 Additionally we provide the opportunity for mutual support and learning. 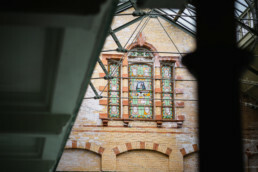 With a significant number of historic gems already lost, we give a voice to those that remain and we bring them together to share experiences and insight. 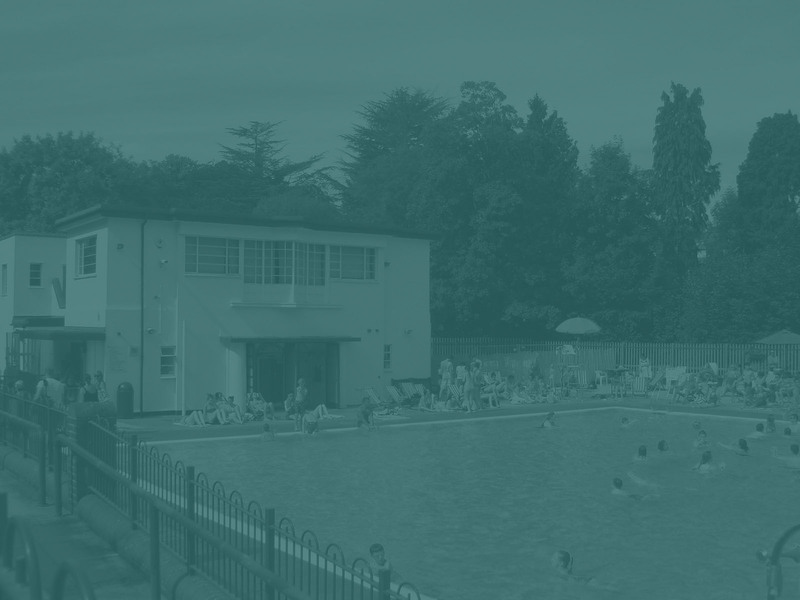 Our members are at different stages of operation from those that are open and fully functioning to those that have active fundraising campaigns behind them. 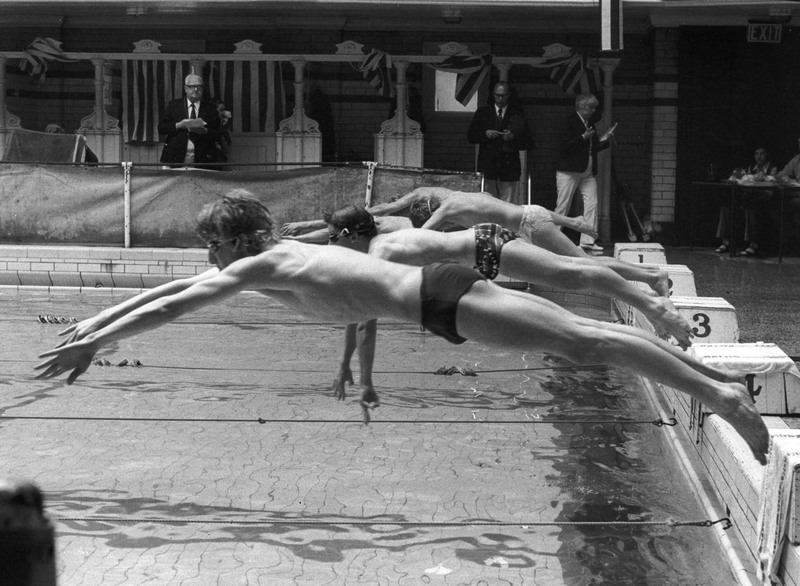 All have in common the desire to ensure that swimming and celebration of heritage is at their very heart. 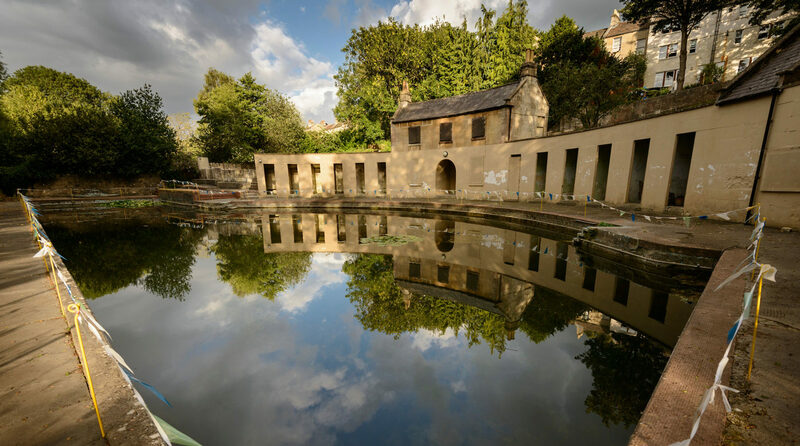 We want to work with our members, communities, supporters and the media to protect surviving historic pools, acting also as a lobbying force for the sector. 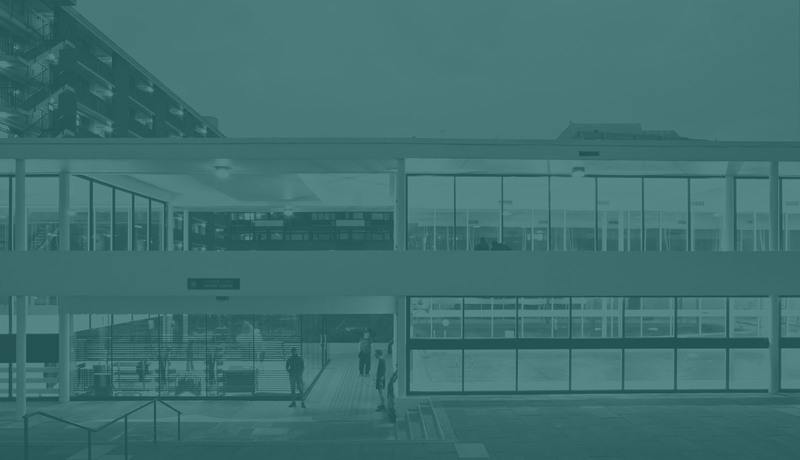 It is our desire to give a voice to all and encourage where possible local communities to get involved.